Join us for a free, inspiring, art-filled evening and learn why Domsky Glass was named “Best of Las Vegas” gallery for 2017. Get a behind-the-scenes look at the beauty and magic of blown and fused glass! Come learn more about fine art glass and the techniques that create gorgeous masterpieces. You’ll also enjoy an amazing gallery exhibiting local artists’ work, a huge studio space where some of Las Vegas’ treasured glass works have been created, and a boutique with one-of-a-kind creations. 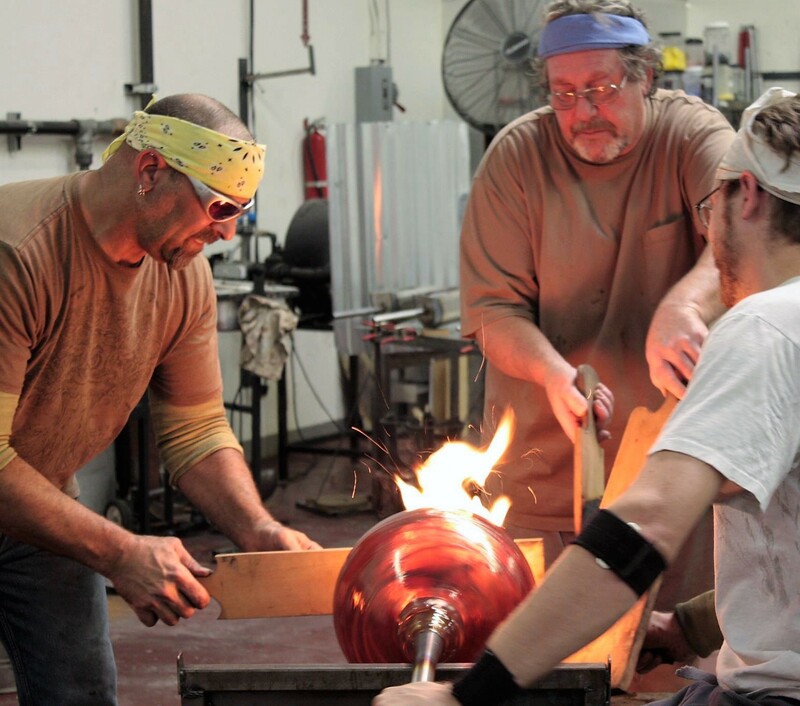 If you love glass, if you love art… this is the place to be the first Saturday of the month! Parking and admission are free. But, if you want to have a FRONT ROW SEAT for the glass demonstration, you can reserve a place for just $12.50. There’s no better way to fully experience all Domsky Glass has to offer! For more information: domskyglass@aol.com or (702) 616-2830.